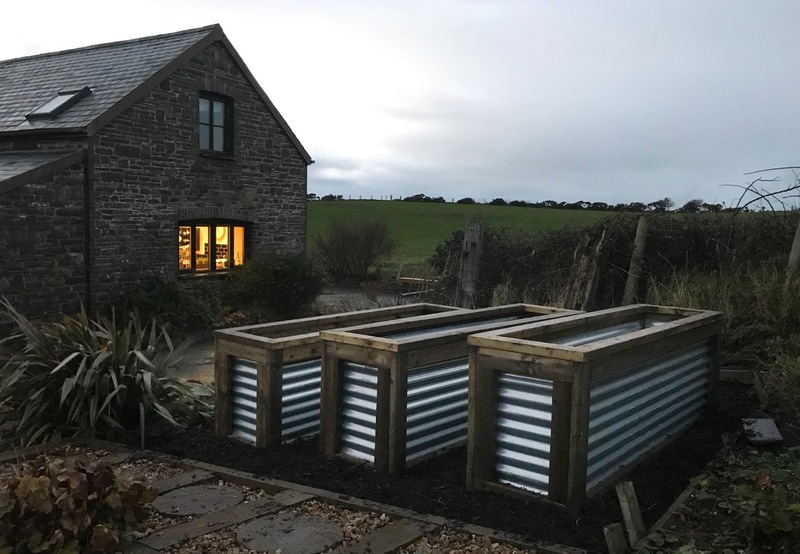 Garden Carpentry. Timber decking design and build: Caravan Decks. A recent caravan decking at Aberdovey's golf course site. 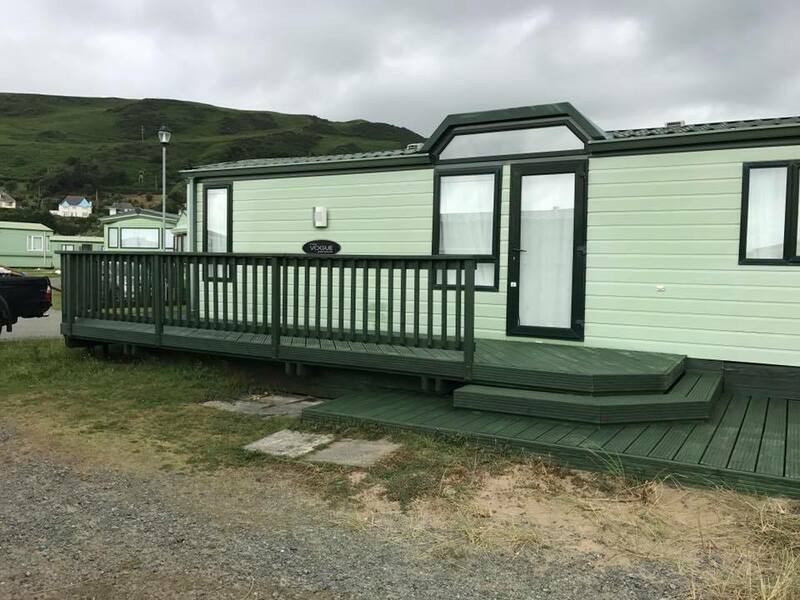 This deck was split over two levels to brake up the job, and add a little something diffrent to what is a real high class caravan, supplied by salop caravans, Machynlleth. 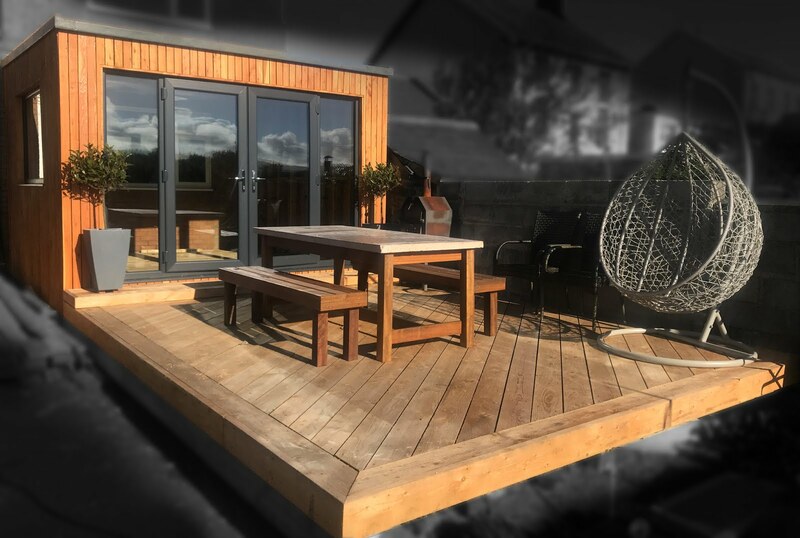 The decking allows a great spot for sunbathing or dinning, and creates a extra living space equal to the size of the living room of the caravan.